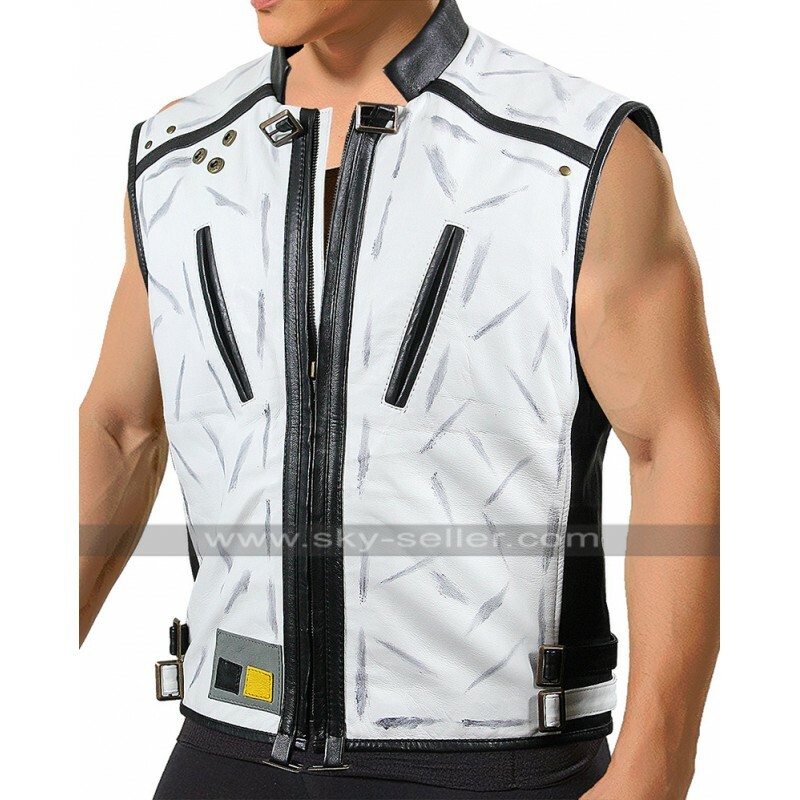 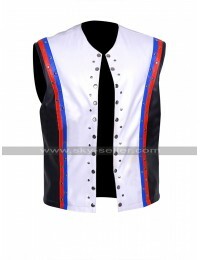 The white colored vest is a wonderful beauty to go for which has been designed in a very decent and stylish manner, people who are a fan of vests must grab it for carrying it on the causal occasions without any hassle. 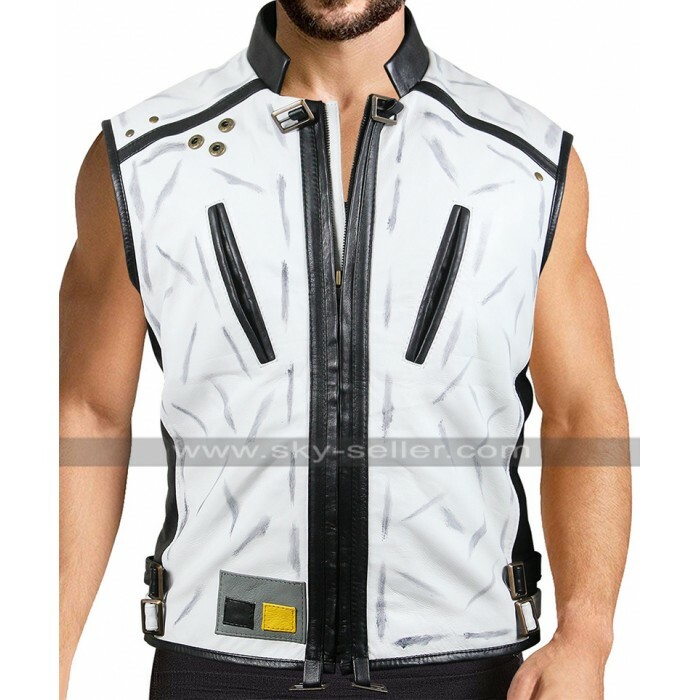 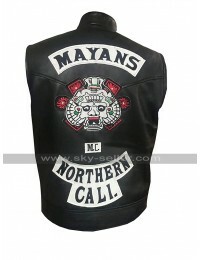 This vest has been finished using the best quality material being leather, the leather may either be genuine leather or faux leather depending upon the choice of the buyer. 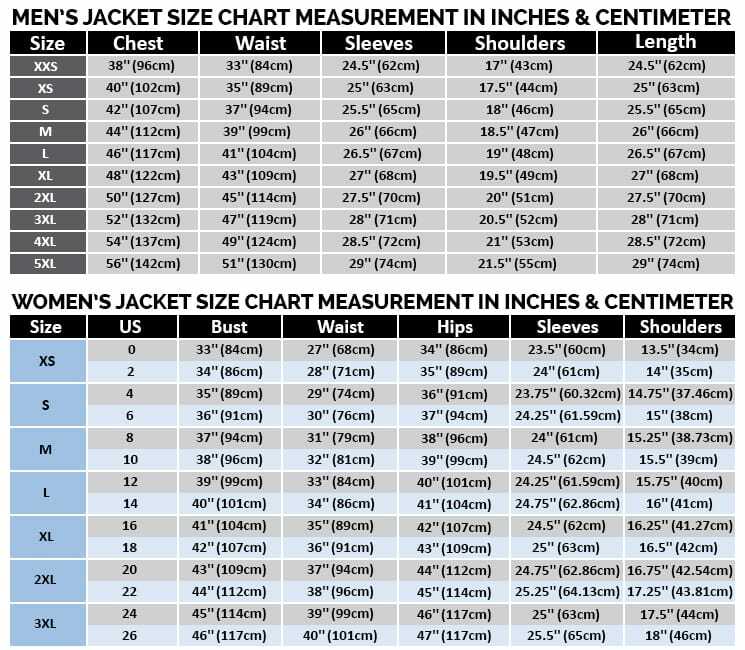 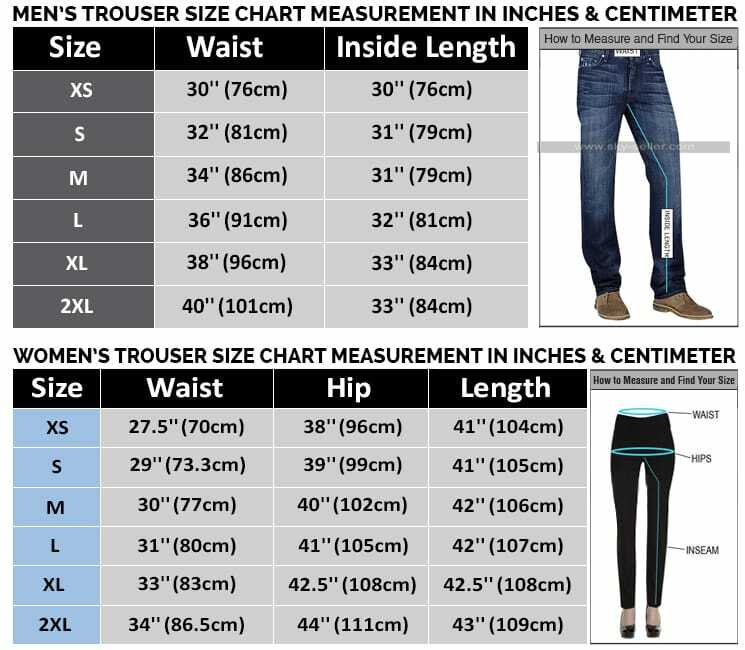 However, there are various sizes available to be grabbed and catered at all times. 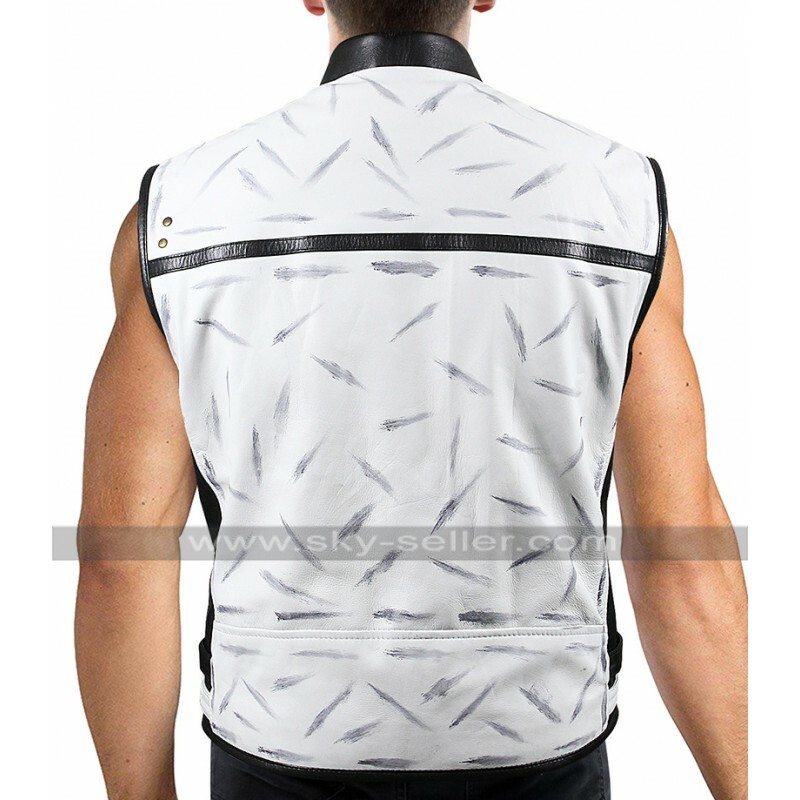 This vest has a finish which is featured with an amazing style and layout and the inner has been made using viscose. 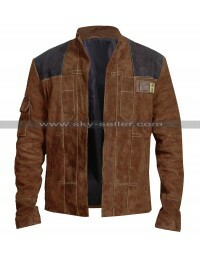 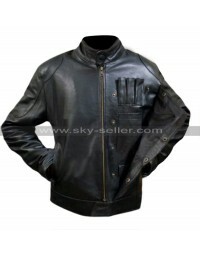 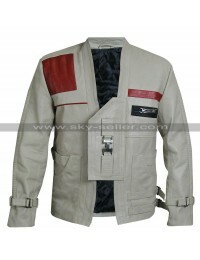 The front has a textured base and there are pockets on the sides followed by the front open finishing to be featured. 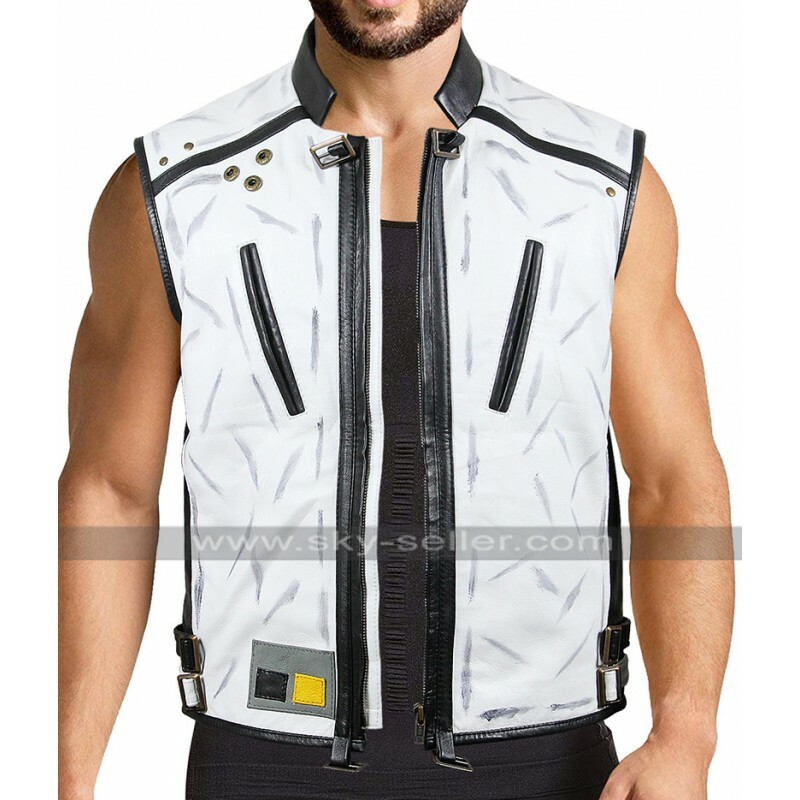 The overall base has a series of spots featured on the white with the hinge of grey and also there is a touch of tough finishing as well. 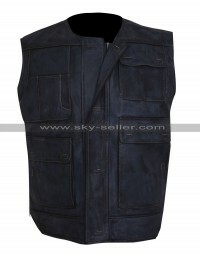 This vest is a styled and finished choice to go for which has been something tremendous to go for, there is a choice of casual finish to be worn in terms of this vest and there is a huge variety of sizes to choose from.